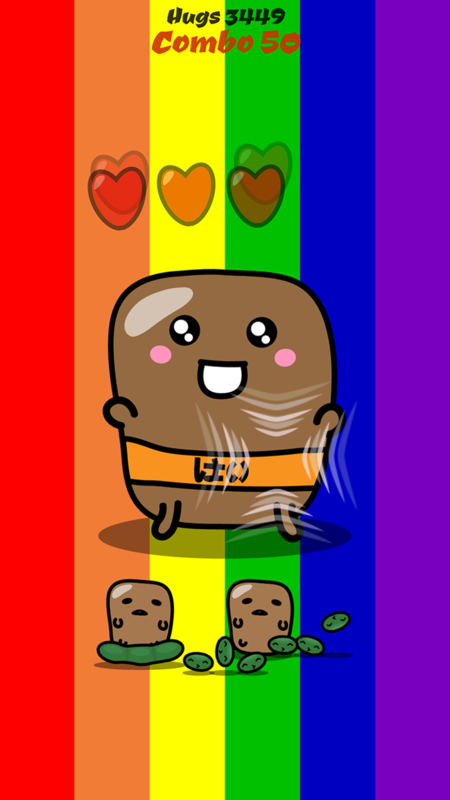 Cuteness just got even cuter: Jagaimo the kawaii potato is here! Have you ever heard of the saying “Sorry for the long post, here’s a potato!”? 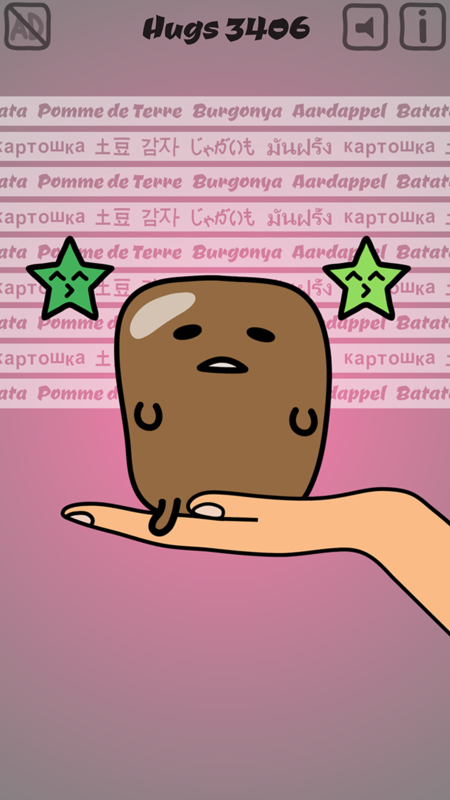 – Well, let me introduce you to Jagaimo, the world’s most guilty feeling potato! Jagaimo is this potato that has to say sorry every time a post on the worldwide Internet was either too long or – even worse – not worth the read. As you can imagine, this is a huge burden on the shoulders of a single potato and sometimes even strong potatoes need a helping hand to calm down and relax. And this helping hand needs to be YOU! Now it is your turn to take care of this ever so sorry potato Jagaimo. So that Jagaimo can continue to be the excuse for long and even boring posts. 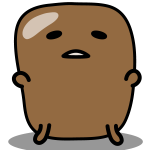 Although Jagaimo feels ever so sorry, this potato is not from Canada. 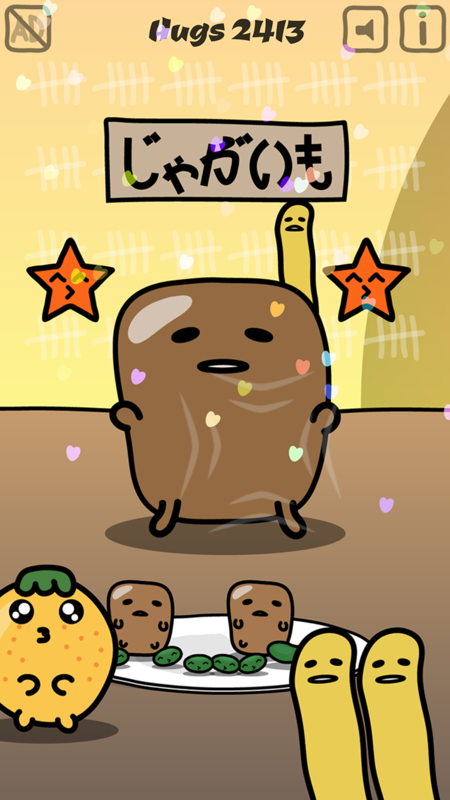 Jagaimo is a kawaii potato from Japan, coming from the “Land of the Yasai (Vegetables)”. In cooperation with Squarestation, Jagaimo created its own app to find a way to receive hugs just from YOU! Yes, Jagaimo needs you! 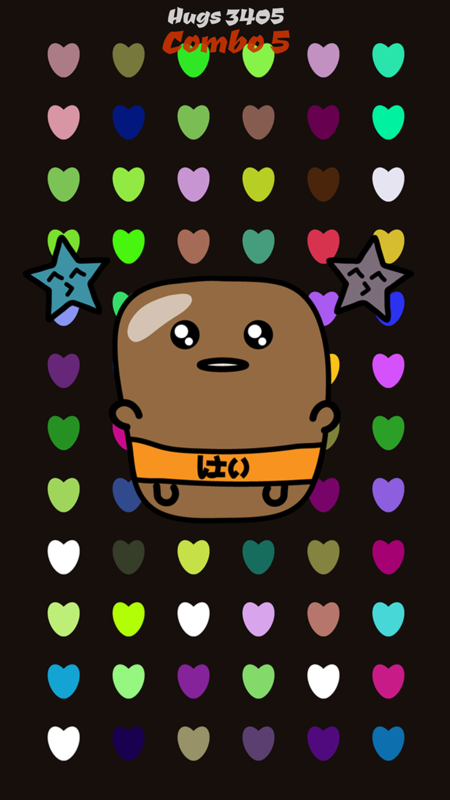 Give hugs to Jagaimo and see how happiness spreads and the world around Jagaimo comes to life. Every single hug counts! This journey to true happiness through hugs will also take you to Jagaimo’s happy place where other fellows from the “Land of the Yasai” can be observed in their natural habitat: Francis the french fry, Ike the Orange, Kelly the ketchup and Eda the Edamame bean! They all love to be around Jagaimo and Jagaimo loves to be around them. And sometimes they also need hugs! If you see them, you should try to hug them! Are you ready to help Jagaimo and experience a new level of kawaii cuteness?